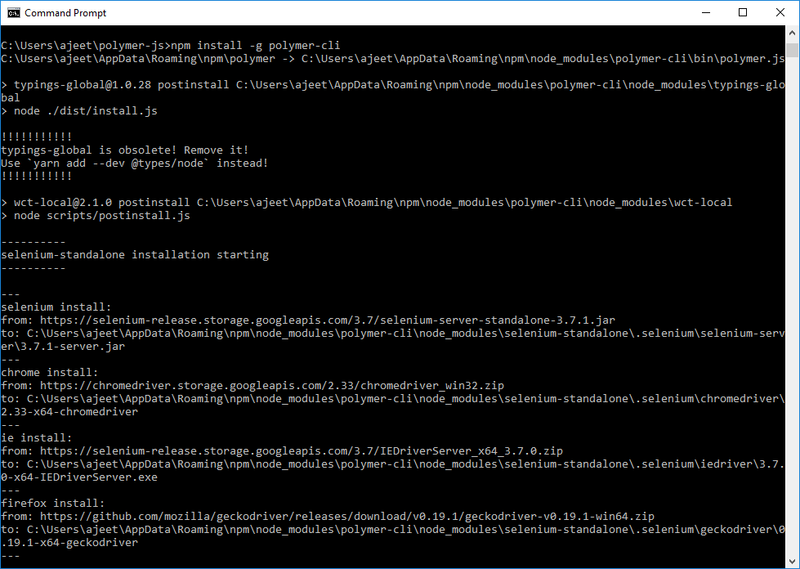 Polymer provides a lot of tools for developing, building, and optimizing Polymer elements and apps. 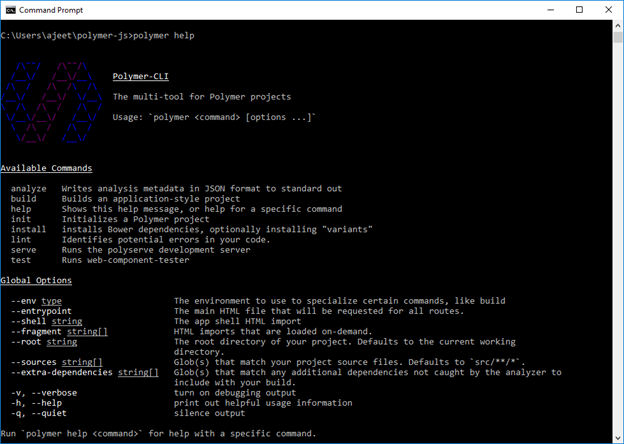 Polymer CLI can be used for a lot of things in a Polymer development task. 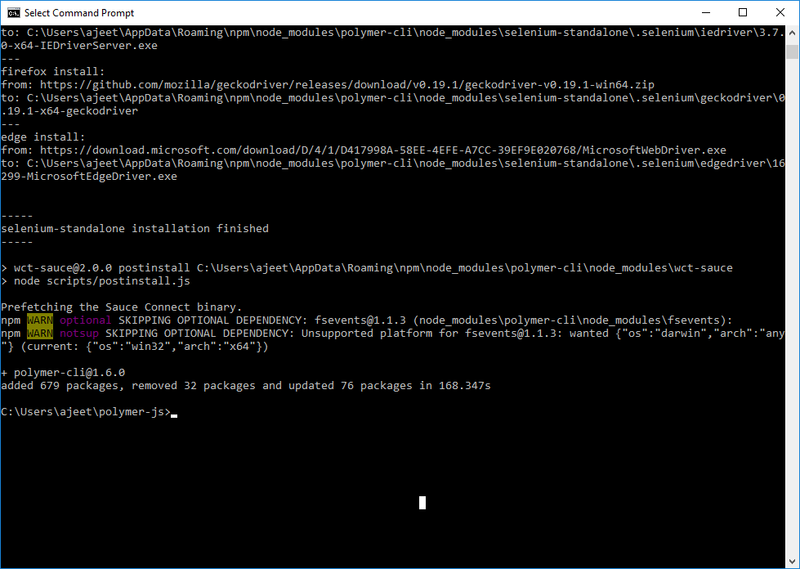 Polymer CLI is a command-line interface used in Polymer projects. 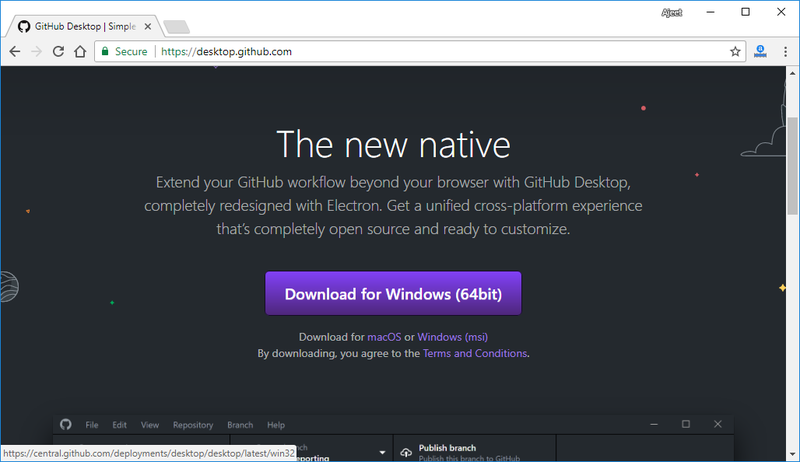 It includes a build pipeline, a boilerplate generator for creating elements and apps, a linter, a development server, and a test runner. 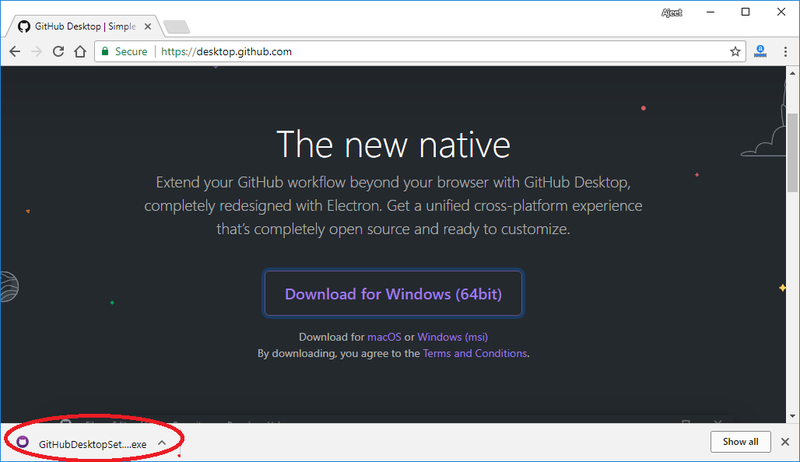 Elements projects: In an element project, a single element or group of related elements are used in other element or app projects, or distributed on a registry like Bower or NPM. 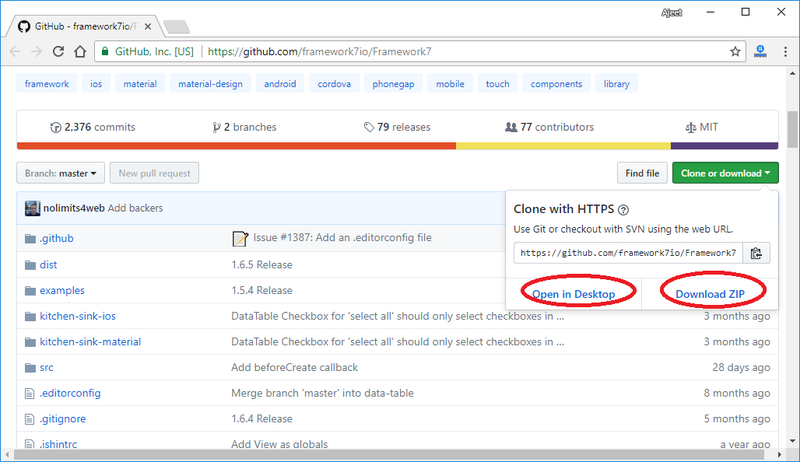 Elements are reusable and organized to be used alongside other elements, so components are referenced outside the project. 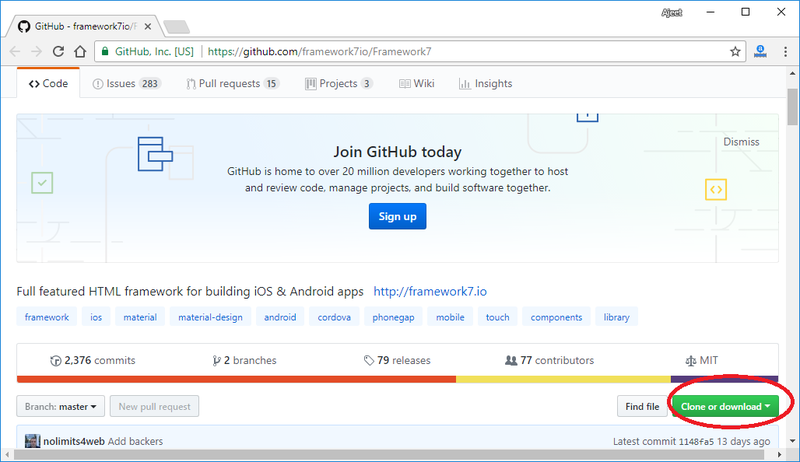 Application projects: In an app project, an application is built which contains polymer elements and deployed as a website. Applications are self-contained, organized with components inside the application.